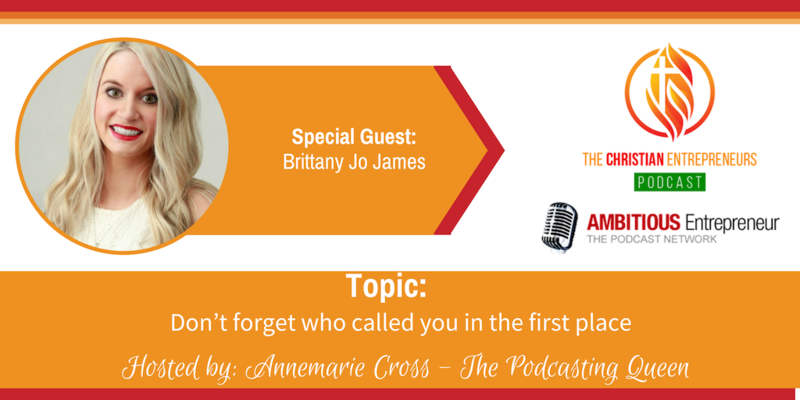 Joining me today is Brittany James. 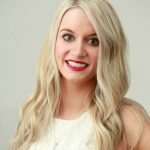 Brittany is an Author and a Real Estate Licensee in Alaska. He called her ten years ago to write and three years ago into business. 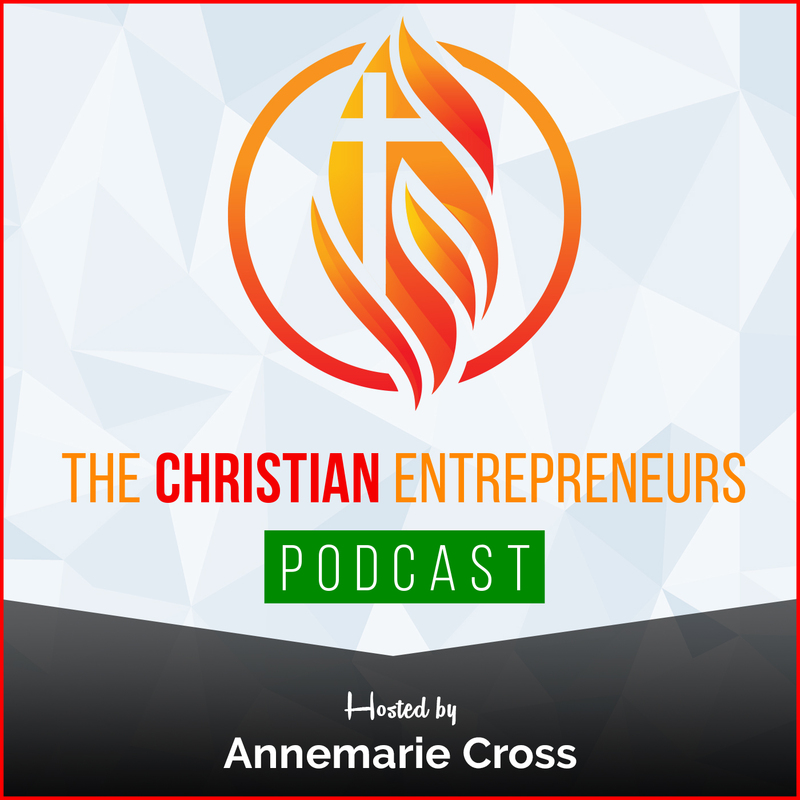 That felt like a moment of failure, like God was changing His mind about His purpose for her life… but then she heard His still, small voice explain that this was all part of His plan. He has taught Brittany, matured her, and prepared her during the last three years and she knows now that His “not yet” wasn’t a “no.” Brittany is following Jesus even when the path isn’t straight. She’s serving God even when His will isn’t what she expected. When God speaks, listen. God actually spoke to me twice in my life, both times centered around His calling on my life. God’s calling on your life is powerful, but it may not be easy. Patience, persistence, and faith have become the biggest blessings in my life. He has thrown a few curve-balls, but I’ll praise Him on the mountains and in the valleys. God still comes first. In the hustle and bustle of trying to answer God’s call, you can’t forget who called you in the first place. I’m an Author and a Real Estate Licensee in Alaska. He called me ten years ago to write and three years ago into business. That felt like a moment of failure, like God was changing His mind about His purpose for my life… but then I heard His still, small voice explain that this was all part of His plan. He has taught me, matured me, and prepared me during the last three years and I know now that His “not yet” wasn’t a “no.” I’m following Jesus even when the path isn’t straight. I’m serving God even when His will isn’t what I expected.